Take the next big step in efficient water management with the Tanket advanced rainwater management system. 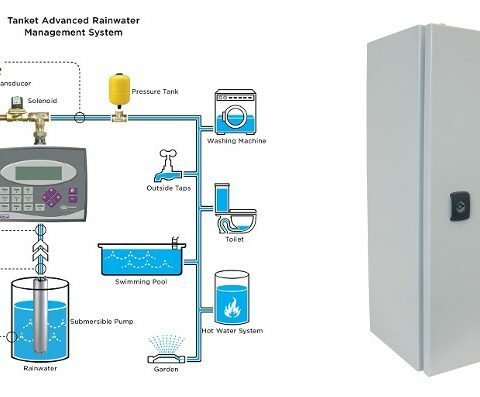 The Tanket advanced rainwater management system is fitted with a quality controller which is trusted by irrigation designers, engineers and developers alike due to its reliable operation, flexible design and most importantly, its ease of use and commissioning. The Tanket advanced rainwater management system is designed for any application with a dual water source – such as tank water and mains water supply. It works at the heart of your system to control the operation of your pump/s based on water demand and availability. 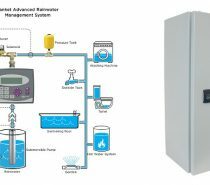 If there is demand and water is available in the tank/reservoir, the Tanket advanced rainwater management system will operate your pump/s to supply tank water. 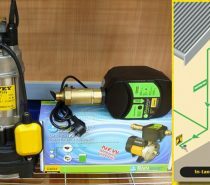 The controller will stop the pump/s and automatically divert to mains water supply if there is no tank water available; all available pumps have faulted; the system has faulted; no power is available.